Online registration is now closed. If you still need to register you may do so onsite at the Jin Jiang Hotel. Registration rates are in US dollars. Please contact the registration team if you have questions. 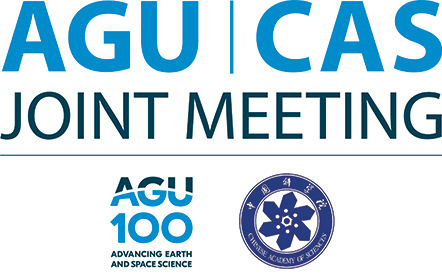 Cancellation Policy: Written notification must be emailed to registration@agu.org. Registration cancellations received before 18 September 2018 will receive a complete refund. No refunds will be issued for cancelled registrations or ticketed events after 18 September 2018. Refund exception requests must be requested in writing within 30 days of the shows closing.